For some critics, the dancehall musician did not do enough in the year under review to be nominated. But AK Songstress has asked her critics to keep quiet because she deserves everything that she has received. “I know I worked hard under the year of review and if I have been nominated, it only means that my works are being recognised and I just do not get why people think I do not deserve it. "It amazes me, do they have any idea of the work that goes into my production, the shows I have graced. Anyway, in short, I deserve it,” she said. AK Songstress is up against Samini, Stonebwoy, Shatta Wale and Epixode in the Reggae/Dancehall Artiste category. 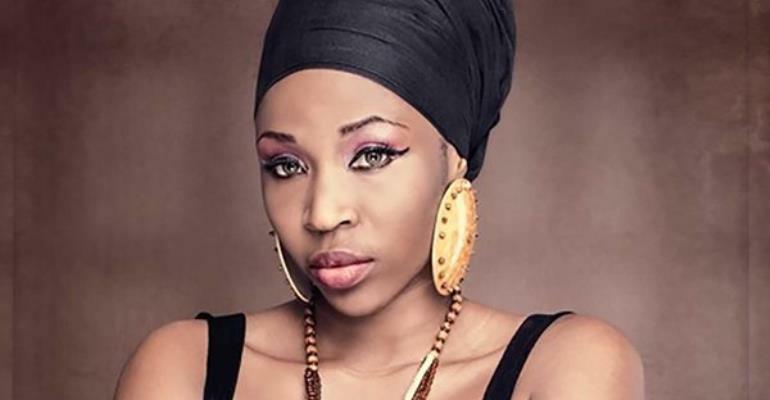 AK Songstress added she may be the only female in the Reggae/Dancehall Artiste category, but the nomination is for all women. "I am the only female in that particular category and it is huge too, so this is for us and we have to get it. Let us come out in our numbers and vote,” she stated. AK Songstress is signed to Paradise Entertainment and is known for songs like Dangerous , Pace Setter, Rock Your Body, Funky Fresh and Party.